Pigmentation is one of those things that creeps up on our complexion unannounced. One minute you have a pretty even skin tone bar the odd blemish; the next thing you’ve got odd shaped patches that make your face look like a faded map of the Galapagos Islands. Hello, pigmentation—if only we were expecting you. Mainly down to the overexposure of sunlight over a prolonged period of time, pigmentation is why you’d never catch a Victoria’s Secret model without a stash of SPF. The same goes for dermatologists and beauty editors. That’s because pigmentation, or hyperpigmentation, occurs when melanin is overproduced in certain areas—the melanocytes work on overdrive and release darker pigment in a bid to protect your DNA from UV damage. Read on to discover what you can do about it. “The gold standard for topical treatment of pigmentation is prescription-strength hydroquinone in combination with vitamin A derivative tretinoin and an anti-inflammatory steroid in a mixture known as ‘Kligman’s formulation,’” explains dermatologist, Stefanie Williams, MD. However you can get over-the-counter options that give results. Look for ingredients like kojic acid, a mushroom byproduct that lightens skin and inhibits the melanin-forming enzyme, tyronise and also arbutin and azelaic acid. “Acids are good for reducing pigmentation as their first effect is to eliminate strongly pigmented cells in the stratum corneum (surface of the skin), and the brightening effect is instant,” says Colette Haydon, founder and formulator of LixirSkin. SHOULD I BE AVOIDING ANYTHING? Pigmentation treatments require patience and perseverance. While some of the new formulas report results of as little as four weeks, it could take up to six months, so don’t throw the towel in if your complexion isn’t flawless in a flash. Keep scrolling to see the best pigmentation-fighting products on a shelf near you. A concentration of vitamin C between 3 and 10 percent will be effective, and this contains the latter. 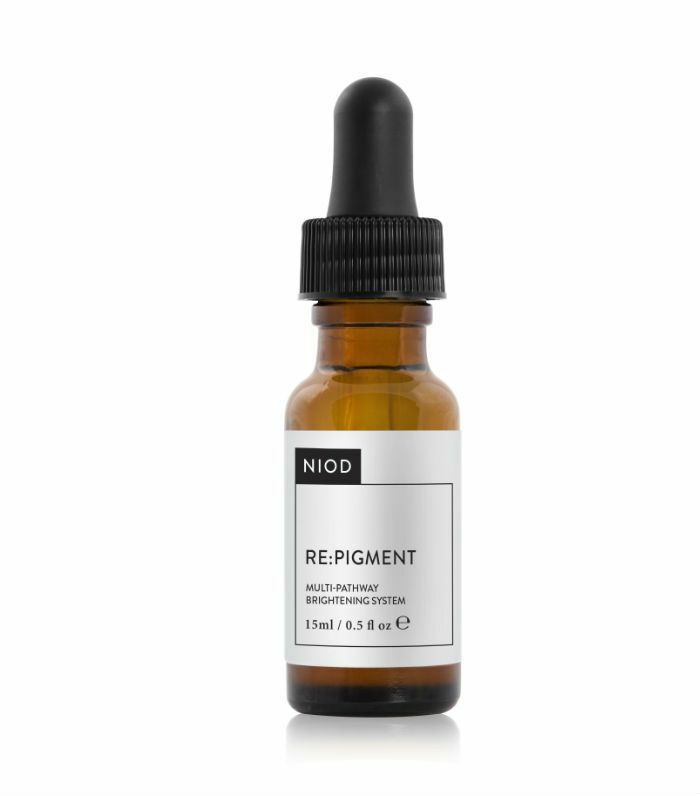 Repairing skin damaged by the sun and delivering a cocktail of antioxidants to protect from free radicals, the ingredients also encourage cell turnover so that brighter, healthier skin that lies beneath can be revealed. Brightening peptides, white shiitake ferment, Evodia fruit and a plethora of safe-for-your-skin anti-redness acids are delivered via a multi-pathway approach. This basically means that the active ingredients can funnel down and tackle pigmentation at the root cause. 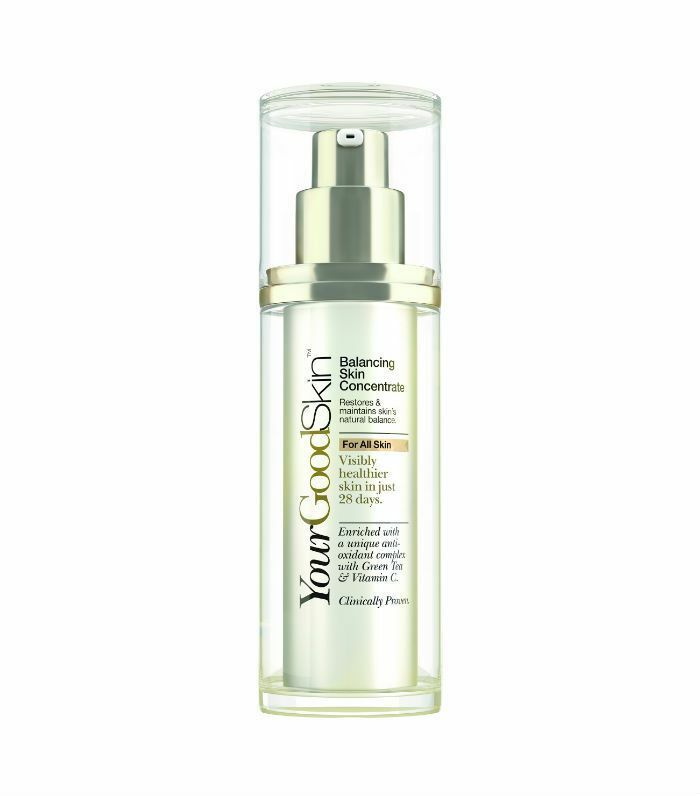 Apply as you would a serum, and after just a month of use, you’ll notice a more even skin tone. 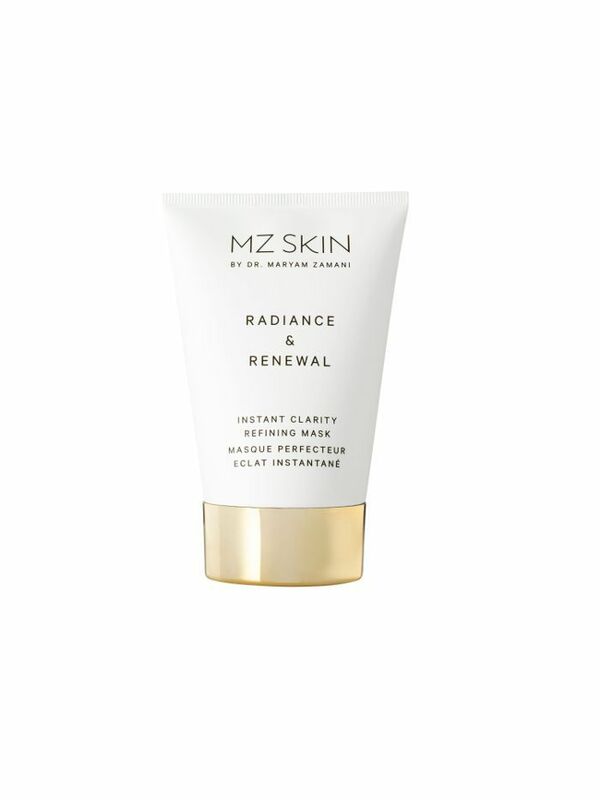 This is selling like hotcakes and for good reason: It addresses all five signs of ageing skin including radiance and tone. A blend of green tea, vitamin C, vitamin E and lipochroman-6 that addresses oxidative stressors from the environment, it stops skin from becoming at more risk of damage. You still need to apply SPF though. If you need a quick fix, this sheet mask will see you through. 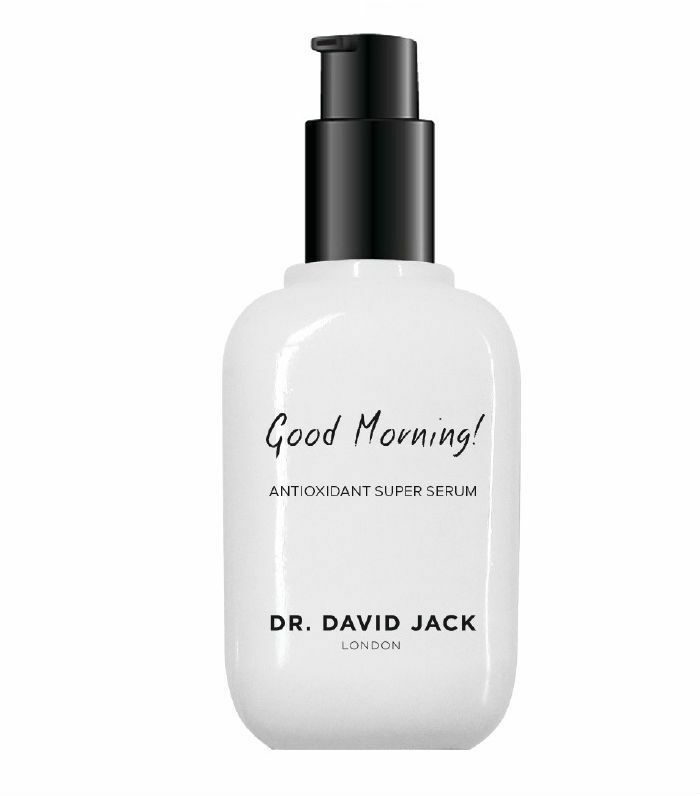 It delivers a punchy shot of marine collagen, liquorice root and that all-important vitamin C to skin. Just peel it off after 15 minutes and your face will look plumper and revitalised. And the more glowy your skin, the less obvious the pigmentation patches are. 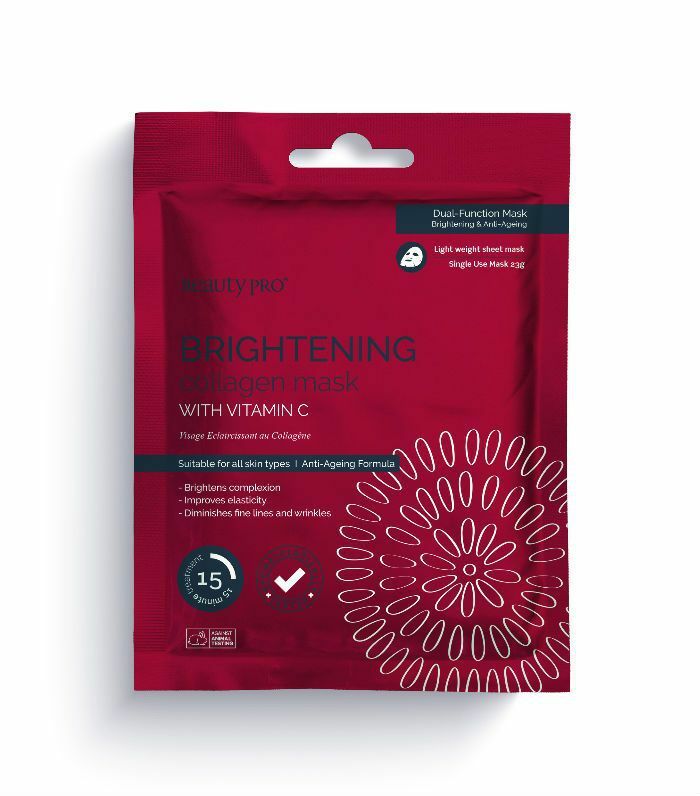 The best way to brighten and even out an irregular complexion is with regular exfoliation, and this mask is ideal, as there’s no abrasive scrubbing needed. With 10% AHAs (natural exfoliating acids) and Carica Papaya, which aids luminoscity, this product was developed by a dermatologist to combat her own skin concerns (pigmentation), so you know it’s going to be a good one. Another naturally acidic exfoliator, this aims to dislodge pigmented cells while you snooze, evening out skin tone and prompting your skin to start rejuvenating itself. 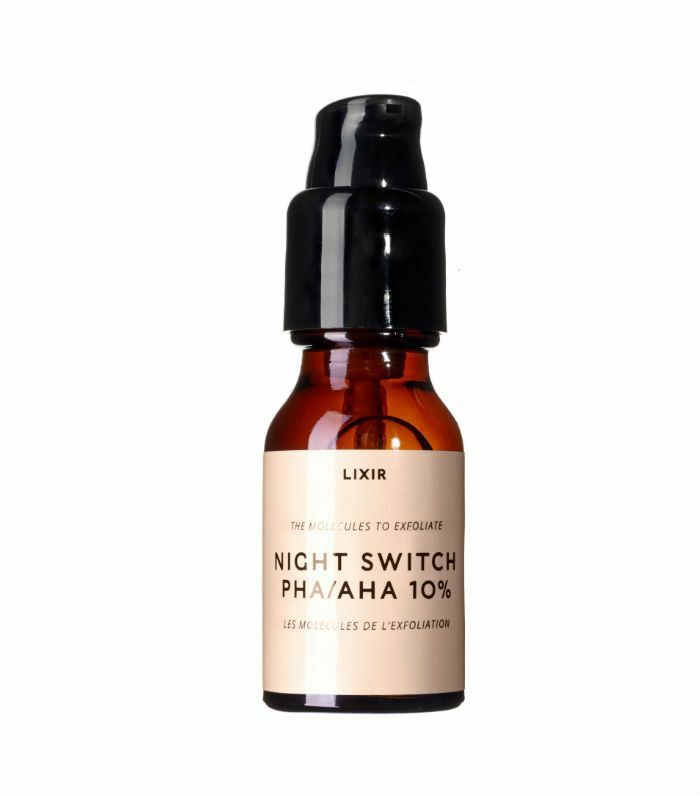 Designed to be mixed with your regular serum and applied every night, use it for two weeks then give your skin a break for a few days; it will work more effectively. Or use it as a mask on dry skin for 10 minutes if you don’t like commitment. 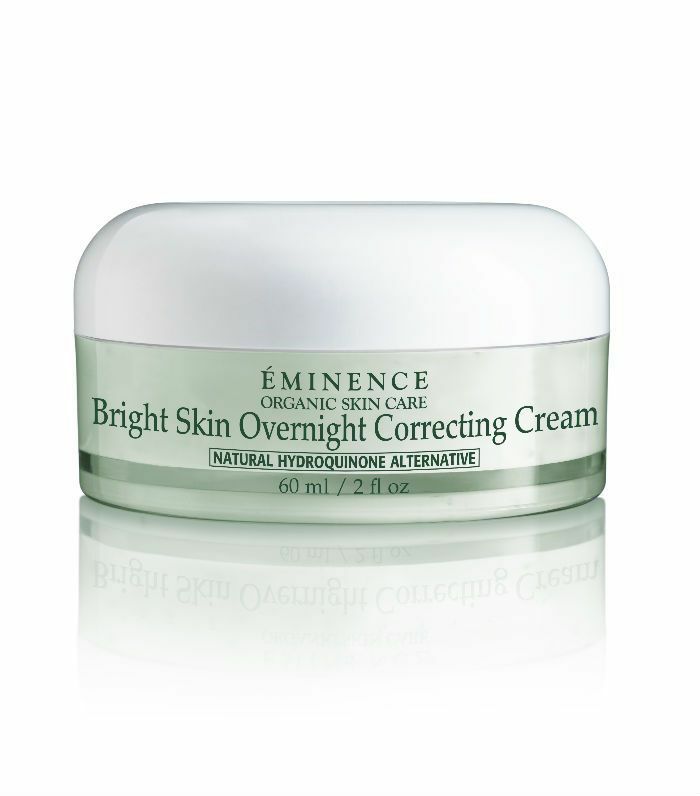 Relying on an a natural hydroquinone alternative born out of African potato and tara trees, this cream addresses hyperpigmentation when your skin is in it’s most reparative state—as you sleep. Found to inhibit melanin production by 51% and visibly reduce age spots by 29%, any obvious signs of sun exposure will soon start to fade.